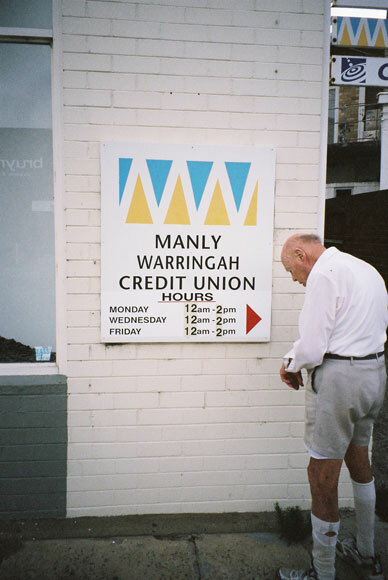 The credit union office in Old Pittwater Road, Brookvale, offers an unusual 14-hour service. What really is midnight, though? 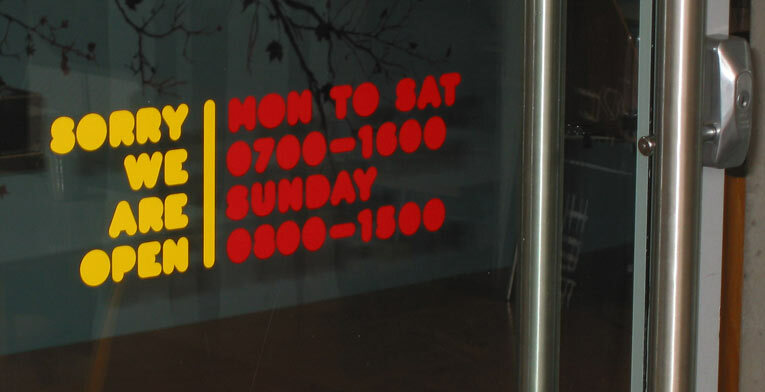 12.00am, 12.00pm or neither? How do airlines get around the problem? 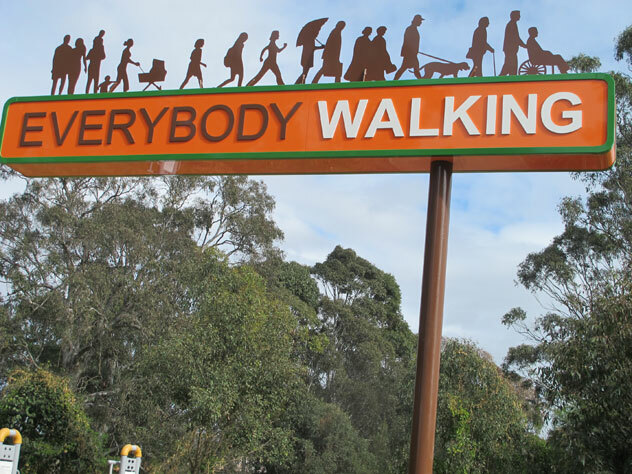 We trust that the lessons given in the Australian College of Nursing on Railway Parade, Burwood, are somewhat more enlightening than those given at the entrance to their parking area. 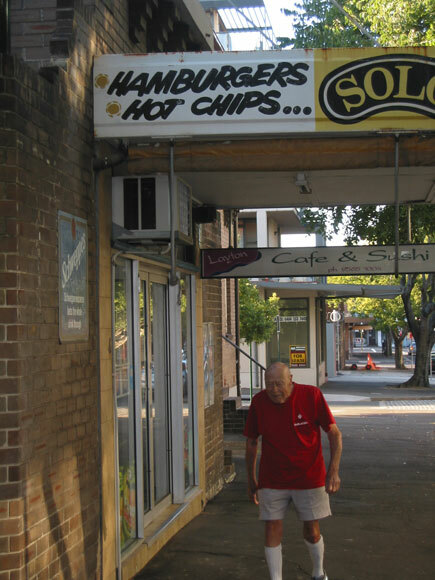 Layton Street, Camperdown, got us thinking: why is it always “hot chips” but not “hot hamburgers"? They say that the old dork who's walking all the streets is not too bright. 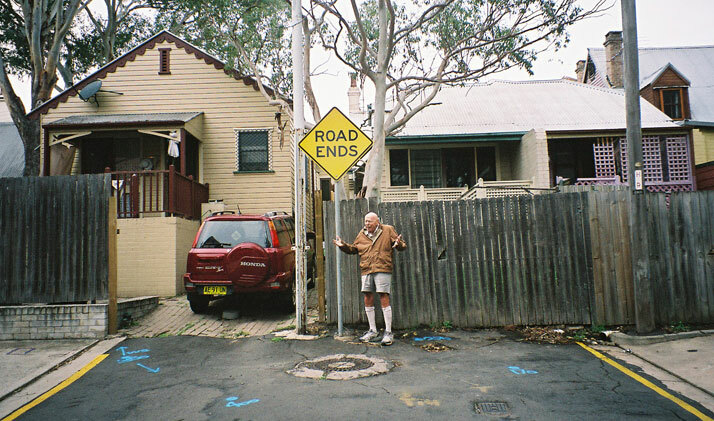 We'd better put up some signs to help him when he does Fitzgerald Street, Camperdown. You were doing four kilometres an hour off Evaline Street, Campsie, driver. 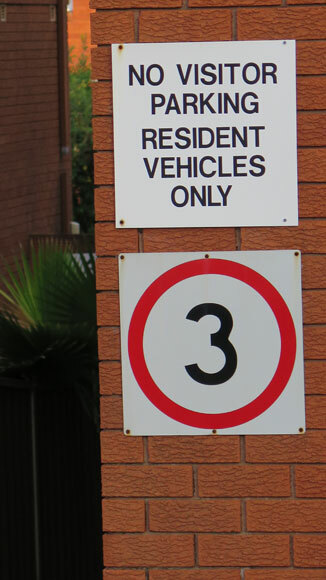 That's a whopping 33 kilometres over the limit so you'll lose your licence. 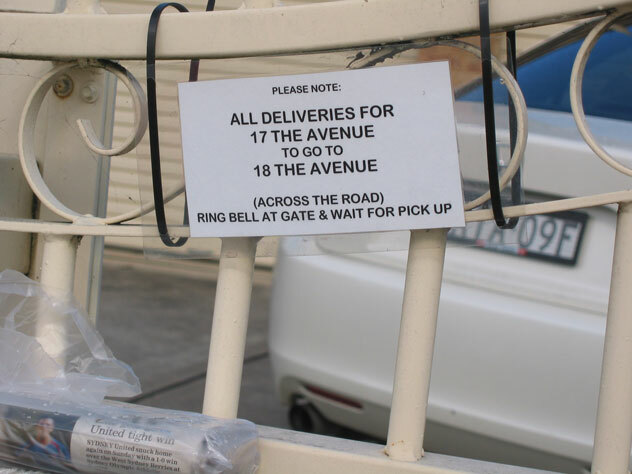 New motorists have driving tests, new posties have Canley Vale. Maybe everybody in Avenel Park, Canley Vale, but we'll have to do some recruiting in other areas of Sydney. License please, driver. I’m booking you for only turning left when the sign says right only. 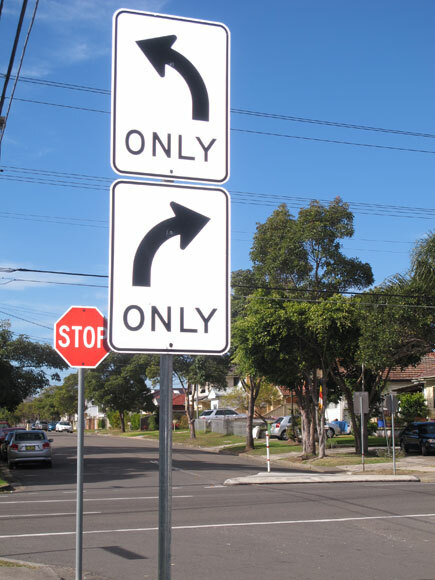 Are you saying, officer, that if I only went right as the right only sign says, I’d have left the left only sign ignored and would have been right? 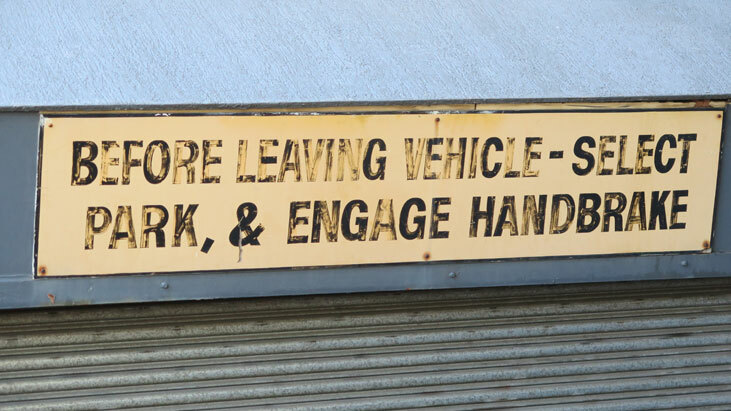 All right, driver, you’ve left me to write off the ticket.